This is essentially declassified Brunello - a very classy Rosso, which punches well above its weight. Lots of flavour here - red berries, with subtle notes of gingerbread, eucalyptus and mediterranean herbs and autumn leaves. Quite traditional in style, with a polished edge and appealing weight. Very food friendly. 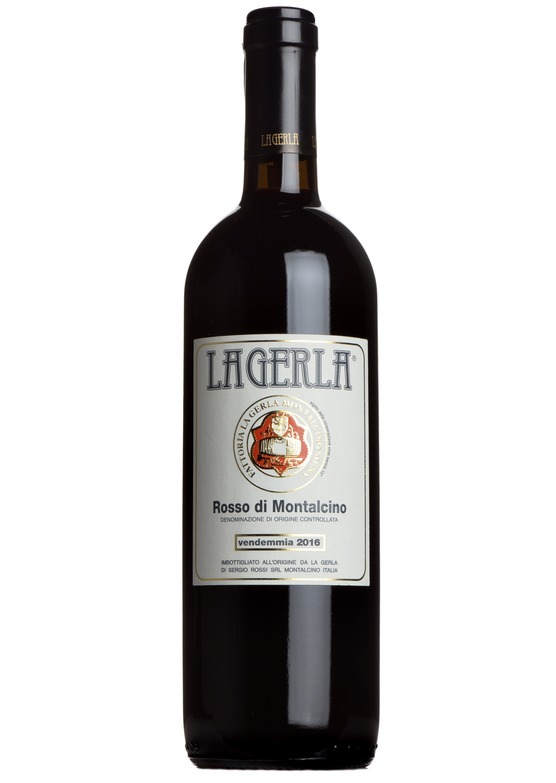 La Gerla, originally part of the historic Biondi Santi estate in Brunello, was purchased by former ad-executive Sergio Rossi in 1976, who launched la Gerla two years later. Now run by Sergio’s wife Donatella, with winemaking in the hands of the esteemed Vittorio Fiore, this estate is now quite rightly regarded as one of the finest in the region.